Another tournament, another long day… Whether you are new to pickleball or a seasoned player you need to realize that tournaments often take all day–and sometimes night! Yes, all day meaning you have an 8am start and your finals could end at 9pm. No joke! This is pickleball. You never know exactly what time your first match will start, and that unknown continues throughout the day. For this reason it can be difficult for family and friends that want to watch, for you can’t say I will play at X time. There’s got to be a way to make your tournament day progress faster. 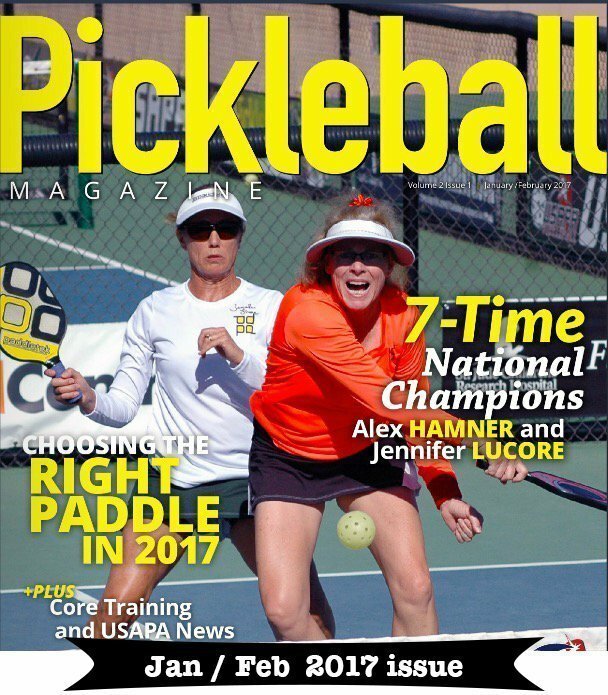 I’ve been competing in and enjoying pickleball tournaments for 8 years now and as a result have been in all types and sizes of tournaments. I wanted to write this post to share that yes SOME tournaments take ALL DAY (if you keep winning). As an example, a few weeks ago I played in a Northern CA tournament where the start time for Senior Mixed was 12:30pm. Yes, this is unusually late, but stay with me. I had a first round bye, but didn’t get on the court for our first match until 4pm. Our finals started at 9:15pm and guess what, the court lights go off at 10pm. So, as a player I wanted to dig deeper and see if there was anything I COULD DO to help my day and division move along quicker. That way, I would might have time to grab dinner at a reasonable time without the restaurant closing. How can you make your tournament day move faster? How can a PLAYER make their tournament day progress faster? 1st Check in, I can’t tell you how many times we have to go track someone down. We try not to open an event until everyone is there, in case you need to redraw the event. So even if you have a bye 1st round, you should check in. And check in everyday! Also, check in ready to play with your shoes on. 2nd When your match is called show up ASAP. 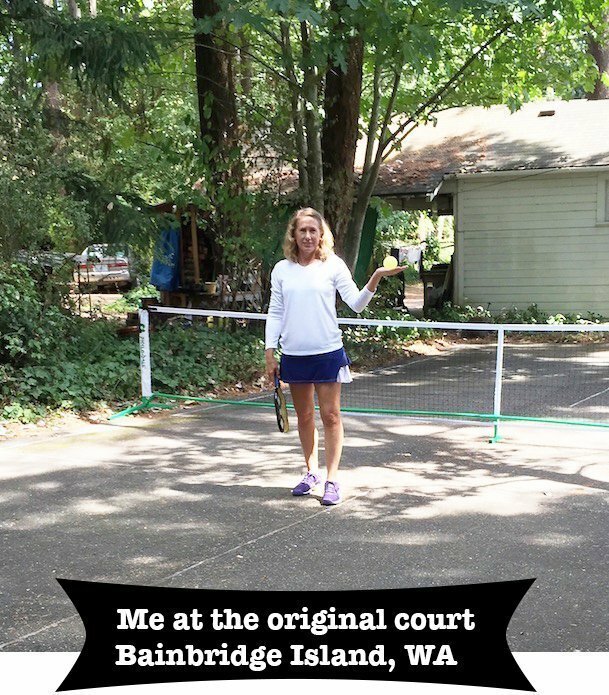 Most players have smart phones , which you can go on pickleballtournaments.com and track court assignments and matches coming up – no excuse for “I didn’t hear my name”. 3rd Make sure the score card gets back to the tourney desk, if you have a ref, make sure they return it quickly, chat with the ref after he turns the score card in. We had a scorecard on a court for about an hour before the players realized nobody turned it in and the division stalled. I think you’re going to see a lot more tourneys with no refs until the medal rounds, so this is important . Also, before turning the scorecard in or signing it for the ref, make sure it reflects the right scores and winner before signing it- refs get it backwards sometimes. 4th Offer to ref or help out. The biggest challenge to pickleball is the reffing situation. In racquetball, winner’s ref and you don’t advance to your next match until you ref a match. You can get a substitute but it keeps things moving. Another thing, I’m always amazed at the number of players who can’t read a draw sheet and don’t understand why they are waiting, particularly if they drop into losers bracket and they are waiting for their next opponent to drop down. A month ago, I had a very seasoned “coach/teacher” come up and complain that her student had been waiting an hour since her last match. Her student had been blown out and went in the losers bracket quickly and had a bye in the losers bracket and had to wait for her opponents to both lose their 1st round matches and then play in the losers bracket before getting to play against her. My mom taught me if you don’t like the way something is run, get involved and try and make it better. It brings me great satisfaction that we can bring all these players together, have them play and have a good experience, kind of like organizing a party for all your friends to come out and play and enjoy themselves. Now I just need to get out there and play some more! Thanks Dorcy (and other tournament directors and volunteers) for clarification and tips for the players. For your enjoyment and to realize that not much has changed over the years for the big tournament day, check out this post WINNER WINNER … NO DINNER from 2016. 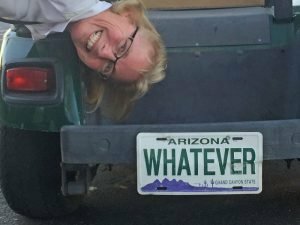 Alex Hamner finds an AZ golf cart – WHATEVER! Love how you post with a positive & happy attitude & point of view of pickleballing!! Hey! Thanks, I learned something new! I didn’t know that pickleballtournaments.com has live updates for court assignments. No tournament ever told me that! I’ll have to check that out for my next one. Coming up with a way to have a number patch / band / sticker / wrist band on players / teams might help. No one knows everyone at a tournament. Looking for Bob Smith isn’t easy if you don’t know him. Looking for Bob Smith / 39 would be easy. I just returned from a tournament in Kitchener, Ontario, where every match, including playoffs, was assigned a number. A large flip chart had the match numbers ready to start and the ones on deck on it. I just had to remember that I was in match 12, 28, 45, etc. easy peasy.